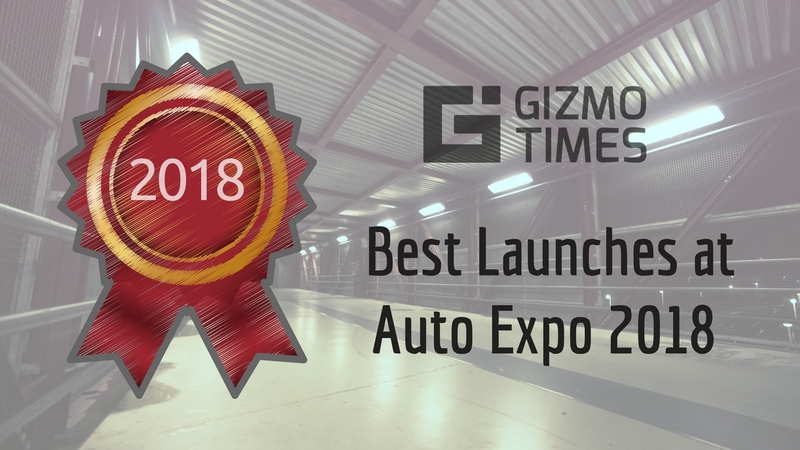 Suzuki unveiled their latest entrant to the market, their all-new Burgman Street at the Auto Expo. The new 125cc Scooter brings back maxi-scooters to India which was last seen in the form of Kinetic Blaze a few years ago. 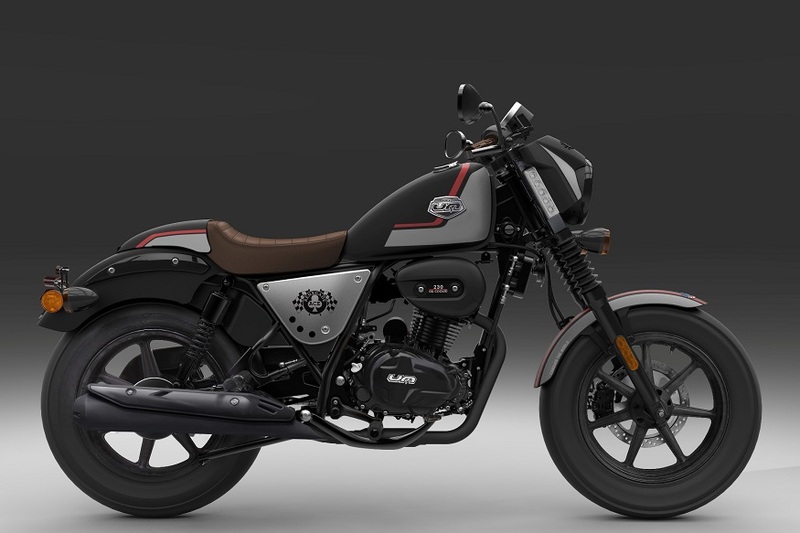 The Burgman will be launched later this year and follows a design language that is bound to give it good street presence while also offering the rider a comfortable and relaxed riding position. The Suzuki Burgman Street comes with LED Headlamps which is now becoming common among the premium automatic scooters. 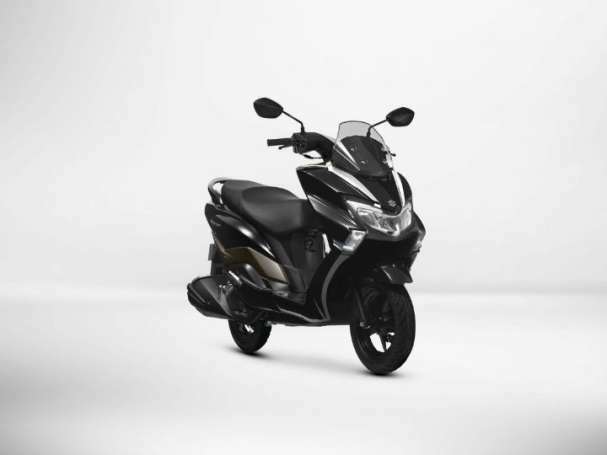 The fairing on the front is larger than usual, giving it a more touring appeal while the floor bed of the scooter has been designed to give the rider a relaxed riding position. 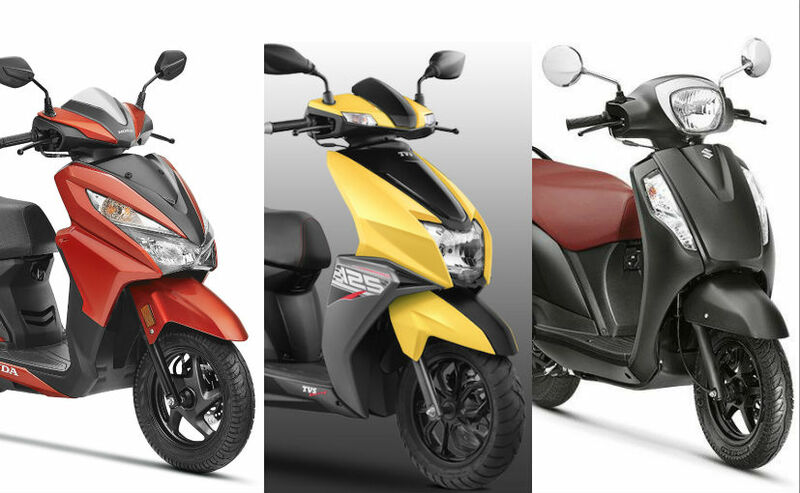 The engine of the scooter is a 125cc four stroke single cylinder engine producing a peak power of 10 brake horsepower and a peak torque of 10Nm. 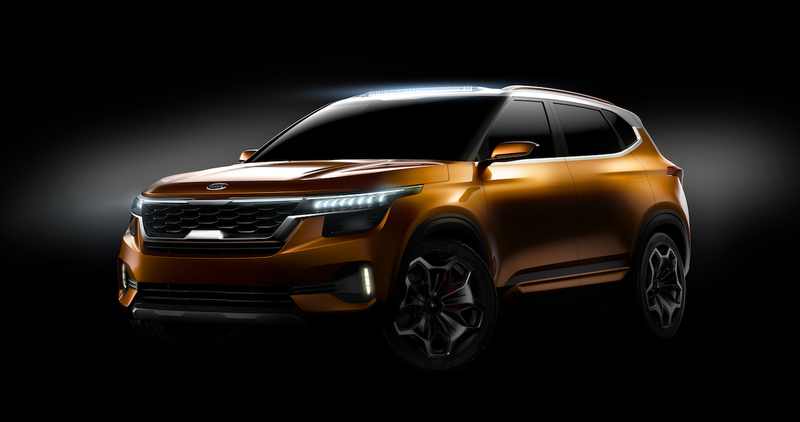 The engine is air-cooled and is likely borrowed from their current lineup while improvements have been made to the carburetor that is paired to the CVT automatic transmission in the bike. The front wheel comes is a 12-inch wheel and comes with a hydraulic disk brake while the rear wheel is a 10-inch one with drum brakes to offer the stopping power. 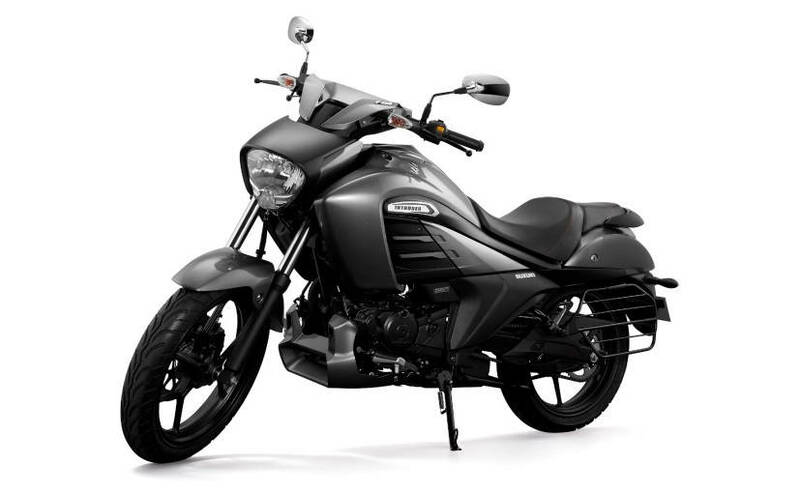 Both of them are alloy wheels and have tubeless tires for effortless riding without any worries. The suspension on the front is a telescopic suspension while the rear suspension is a mono shock unit. 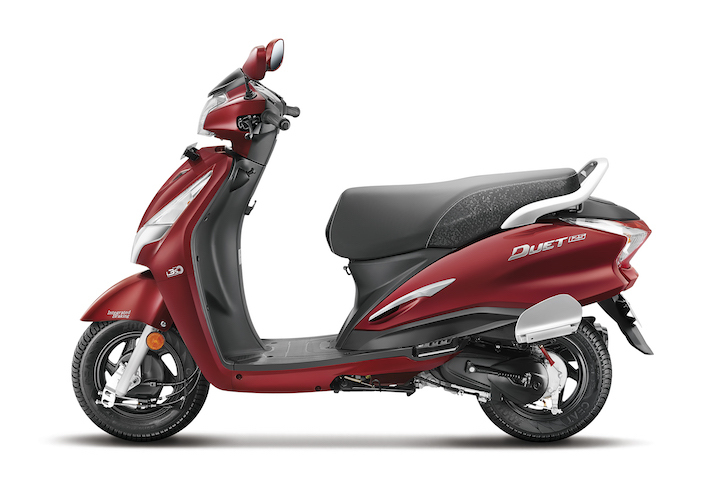 The total weight of the Scooter comes in at 110kgs and the Scooter has a ground clearance of 160mm. 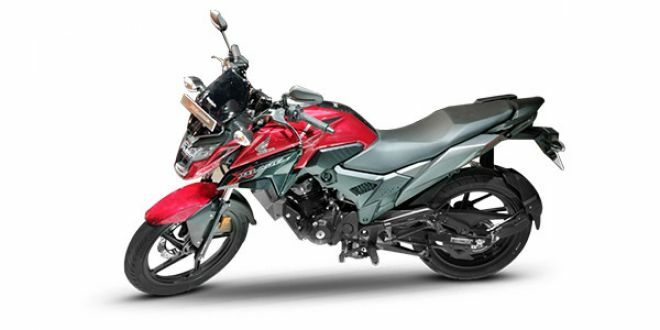 While the Indian variant comes with a 125ccc engine, globally, the Suzuki Burgman is sold in multiple variants with engine capacities going all the way up to 650cc. 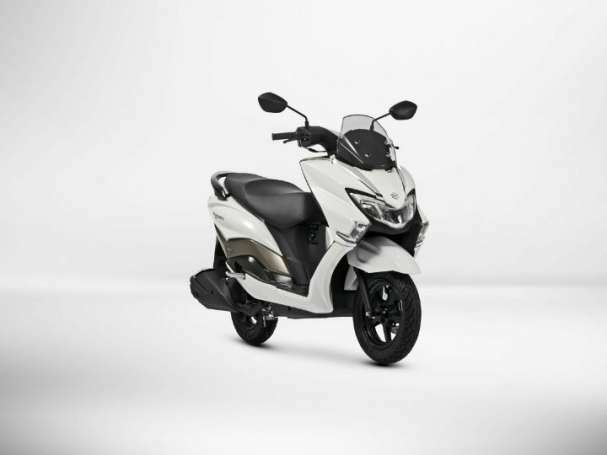 The 125cc Scooter is expected to be priced around the Rs 80,000 price bracket.